Breeders of top quality Cairn Terriers. I have been breeding Terriers for more than 35 years . 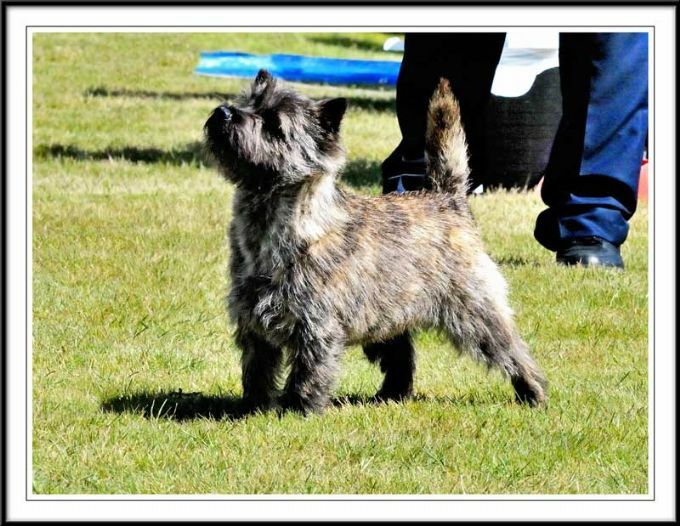 I started out with Westies then 20 years later came the Welsh and now a breed that suits me well, the Cairn. I will add more content soon.